Kheer is a traditional dessert dish in India and it has different names such as payasam, payesh, etc. 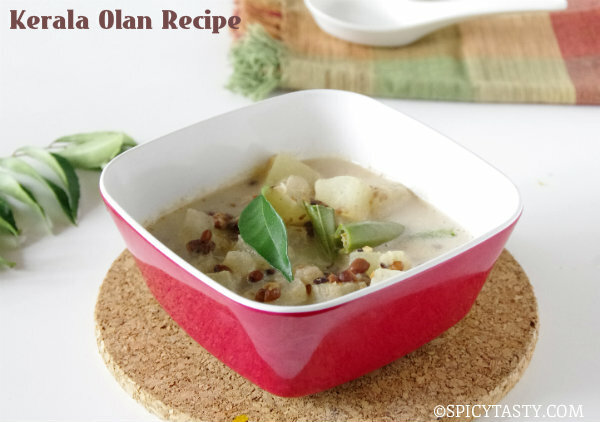 It is generally made during festival times and all special occasions. Kheer is a must in marriages or any feast. 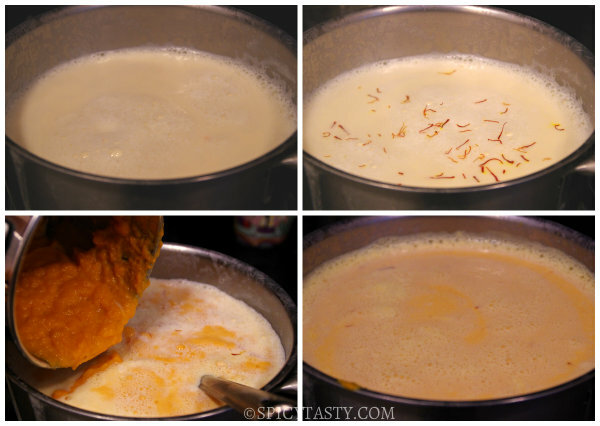 Milk is the base for any kheer which is reduced and cooked with the main ingredient. 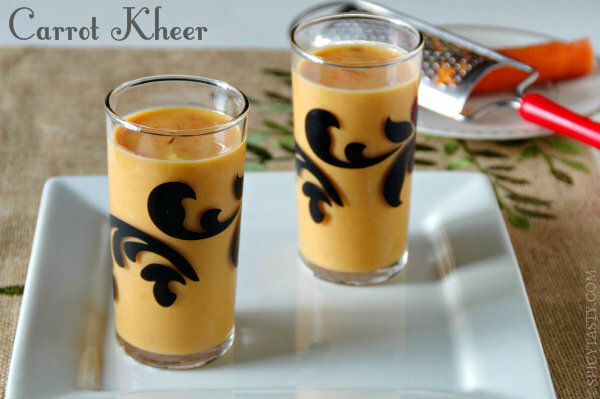 When you say kheer, it always reminds you of Rice Kheer which is the most popular among kheers. But kheer can also be made with many other ingredients and carrot is one among them. 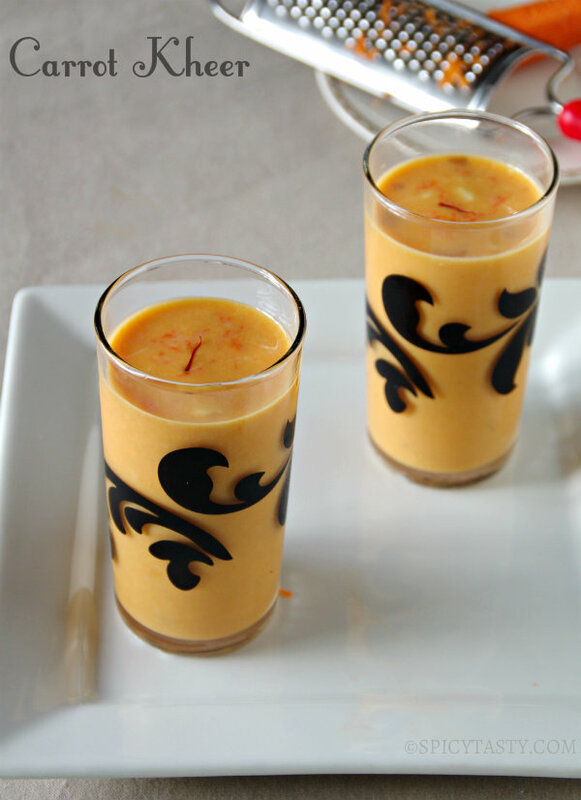 Carrot Kheer is very easy to make and the color of the kheer itself is so tempting and appealing. I made this Kheer for Navratri festival and it came out so good. Enjoy this kheer and let me know your comments. Soak 2 tbsp of cashew nut in milk for a minimum of half an hour and soak chironji (sara paruppu) in hot water for half an hour. 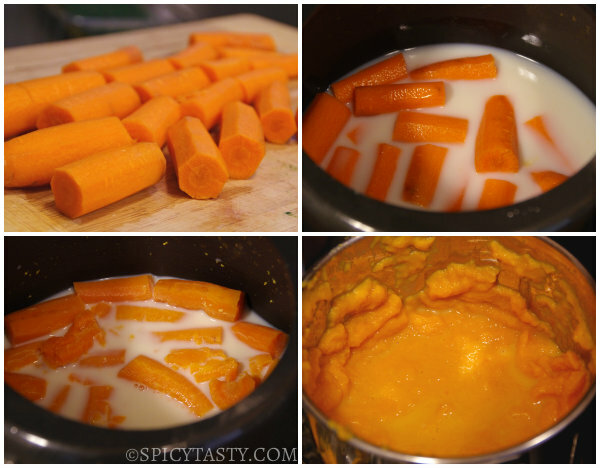 Peel carrots, roughly cut into big pieces and pressure cook with a cup of milk for 5 to 6 whistles. Add all the milk to a container and bring it to a boil. Reduce the flame and let it boil until it reduces to 3/4th of the quantity. Stir in between. Add evaporated milk and allow it boil and then add saffron. Let it cook in low flame. Grind soaked cashew nut and add it to the milk. Slowly add sugar little at a time and mix well. Leave it for 15 minutes over medium heat stirring continuously. Add ground carrot to the milk slowly. Cook over low heat for 15 to 20 minutes or until it becomes a little thick. In between, remove the skin of chironji and keep it aside. Add chironji and ground cardamom, turn off stove and let it cool. Kheer is ready. Heat ghee in a pan and add a tbsp of broken cashew nut and almonds. 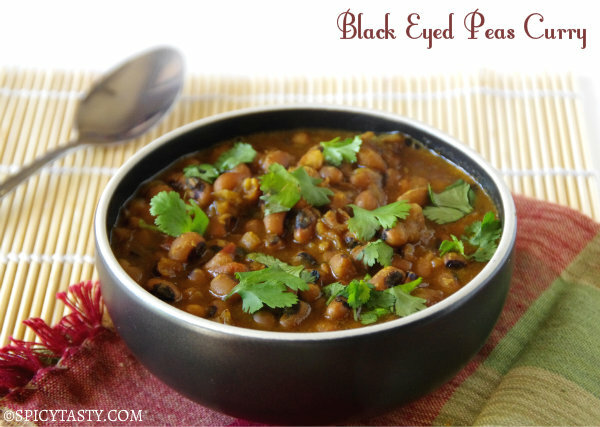 Fry till golden brown and add it to the kheer. You can also add raisins if you like. Great recipe, great color. You had patience to reduce the milk. I use evaporated milk instead. A great taste that is too addictive. I have to try adding almonds next time I make this. Thanks for shairng your recipe. Nithu..carrot kheer looks so delicious. no doubt your husband loved it. Looks delish! My husband also does not like sweets, where as I am very fond of it. Hi Kalai, Thanks for your comments. Hi Mythreyee, as you said, we definitely need patience to reduce the milk. May be i will try with evaporated milk the next time. Thanks for ur comments. Hi Dhivya, Thanks for ur time and comments. Hi RC, Thanks for stopping by. Hi sagari, Thanks for ur time and award. Really a surprise!!! Hi Sandhya, Thanks for ur comments. Hi sra, that’s a gud one. Thanks. Hi Happy cook, U r almost welcome. We missed ur comments all these days. Thanks for ur comments. Will love to try this. Thanks for sharing. Hey, You will see a RSS button on the right side of our website. Subscribe from it. Hey, i tried Carrot kheer and it came out very well. I just had a very small cup because my husband & my mom had it all …he he. Thank you for posting good ones, keep going! Thanks for ur comments. Glad u all liked it. This looks like a delicious way to have carrots. Beautiful pictures too. Very inviting! 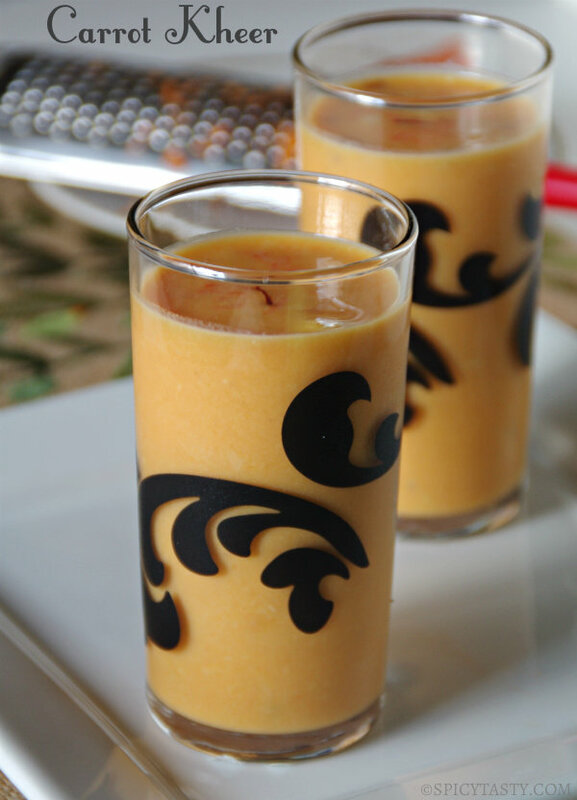 Like the colour of the kheer and the idea of serving it in a glass rather than bowls.